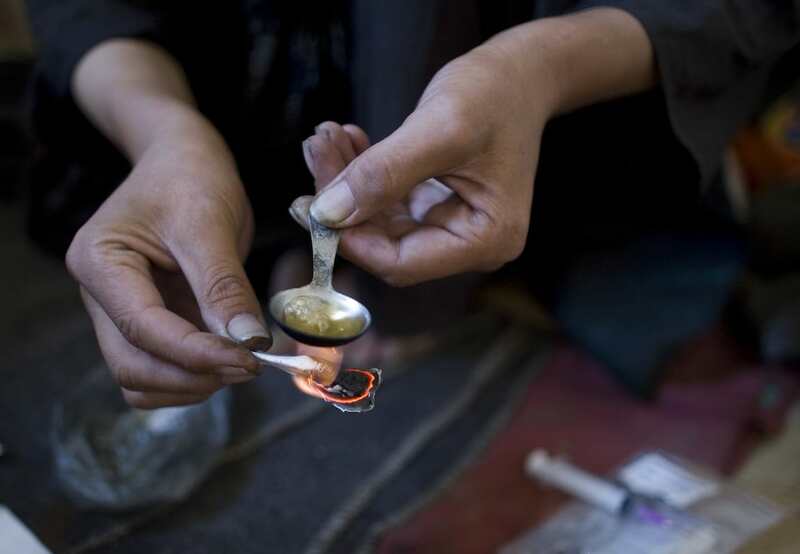 Police in the UK will now be given the power to hand out heroin to addicts in a ‘shooting gallery,’ for the first time. The highly addictive, Class A drug will be given out by Durham Constabulary for the first time, in a new bid to reduce drug-related crime in the North East of England. A gallery will be set up so that the users can safely ‘shoot up,’ twice a day, under the comfort of police supervision. 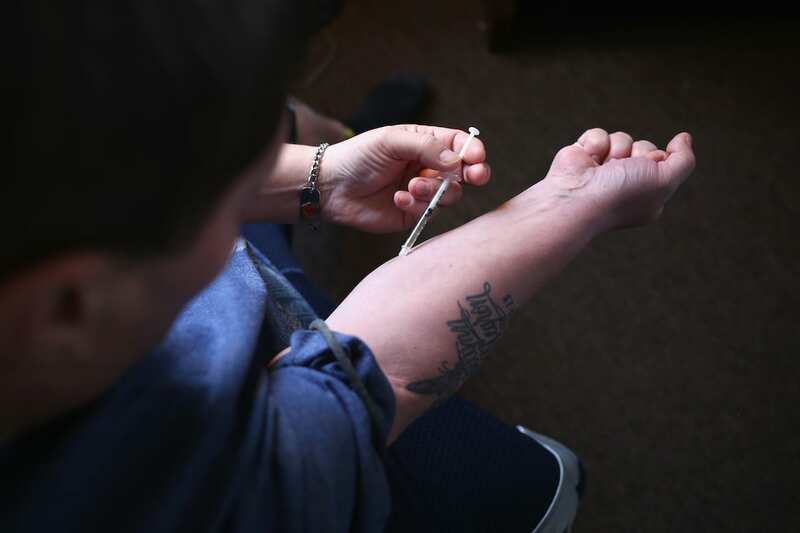 It will cost roughly £15,000 per supervised heroin addict if the plan goes ahead, with the costs covered by Durham police’s own budget. However people have argued popular heroin replacement Methadone will cost a third of that hefty price tag. Durham Constabulary’s Mike Barton explained to the Daily Mail, how he believes the plans will cause controversy and attract a lot of negativity, but ultimately cut crime. He believes the new initiative will prevent drug related thefts and dealers will be forced out of the illegal trade. 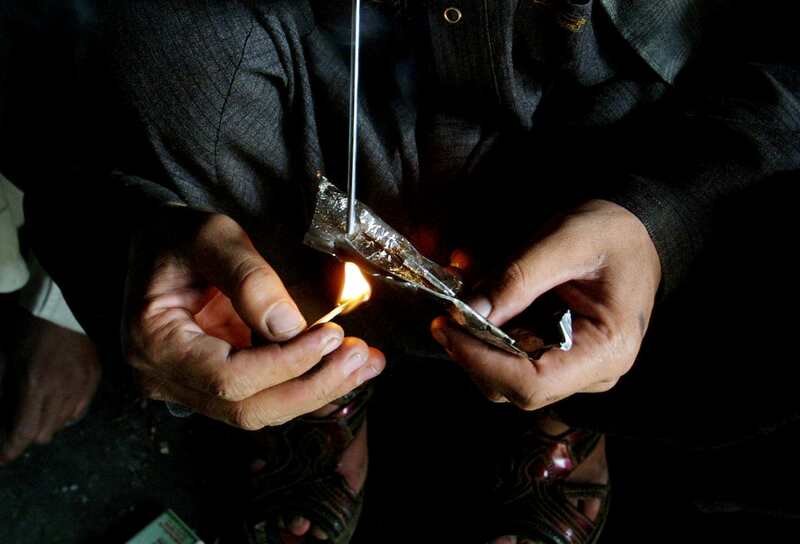 We need to get over our moral panic about giving people heroin as part of a treatment plan. Police were set up to prevent crime, not to arrest people. The idea has not yet been met with a positive response, as many people believe it is not the police’s responsibility to give drugs to addicts and it will not help them become clean. I’m sure the public will be surprised and dismayed by this. It’s one thing for public health money to be used in this way, but it’s quite another for the over-stretched policing budget. Could potentially reduce crime rates massively though, which would ultimately be a great thing for the country.